What Is company Mohsin Jameel and How Does it Work? 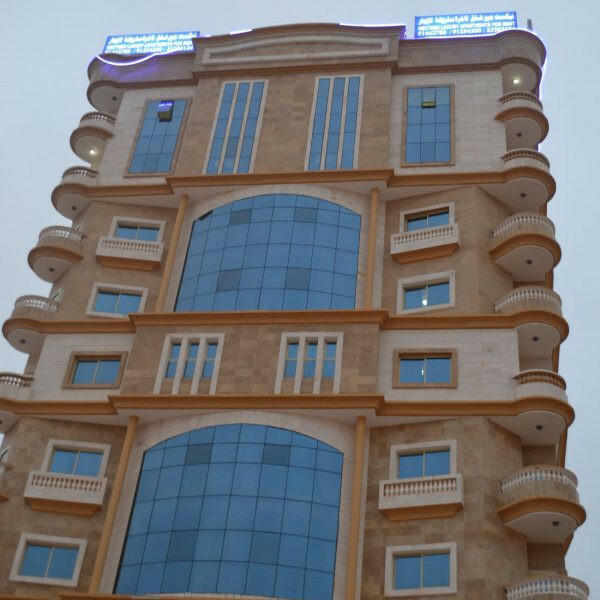 Nextgen Hotel Apartment is a 10 storey building located in the heart of Salalah. The best part of the Khareef (Spring season) in Salalah is the pleasant weather, drizzling, mountains turning green and the waterfalls. These Waterfalls in Salalah will be available only in the Khareef season and depends on the amount of rain. The natural beauty of Salalah makes it the perfect place for retreat. Surrounded by exquisite countryside, this elegant style building offers a unique ambience in which to relax and unwind while enjoying the amazing weather. We provide exceptional accommodation with unique rooms, each with their own character and style. NextGen Luxury apartments has achieved an enviable reputation as one of the favourite hotel apartments for guests in the Sultanate of Oman. 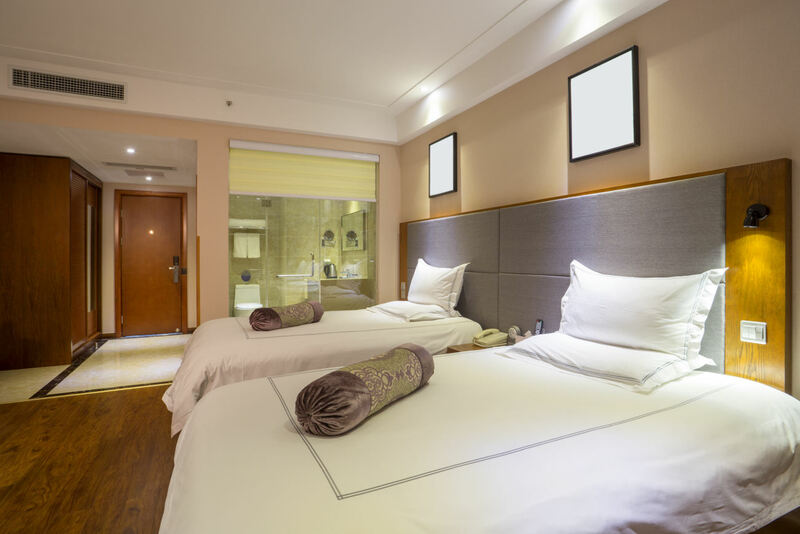 The Hotel apartments offers superior accommodation, from the spacious grand suite and opulent two bedroom apartment , each with a balcony. Here at NextGen, we offer an extensive, diverse menu packed full of Arabic favourites and contemporary dishes. Our authentic dishes are family recipes, tried, tested and loved for generations. We have combined the best memories from family dinners and genuine arabic dishes to create specials that are just that – special to us. 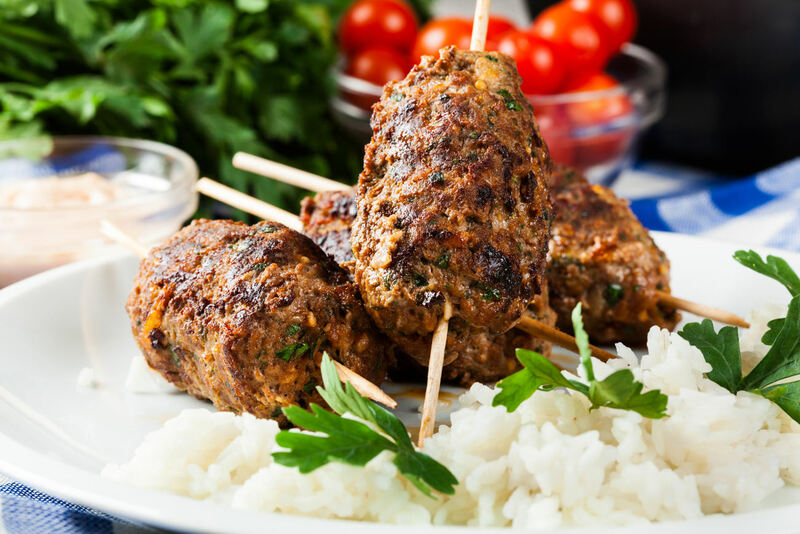 Our dishes are not fussy, we favour high quality ingredients, fresh produce and authentic combinations such as our Chicken legs, spicy lamb, numerous Yakhnes (stews) and sharing platters for true family-style dining.